Is solar power cost effective? Over the last 35 years solar cell energy (Solar power in general) has plummeted by a factor of 100%! Electricity, by contrast, has risen proportionately with the cost of living, which by no means, has remained stagnant. 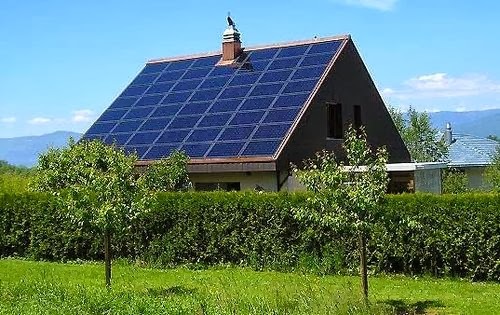 Point being, as solar energy continues to become more cost efficient and available, even in the smallest of towns, it’s becoming a much more viable option.